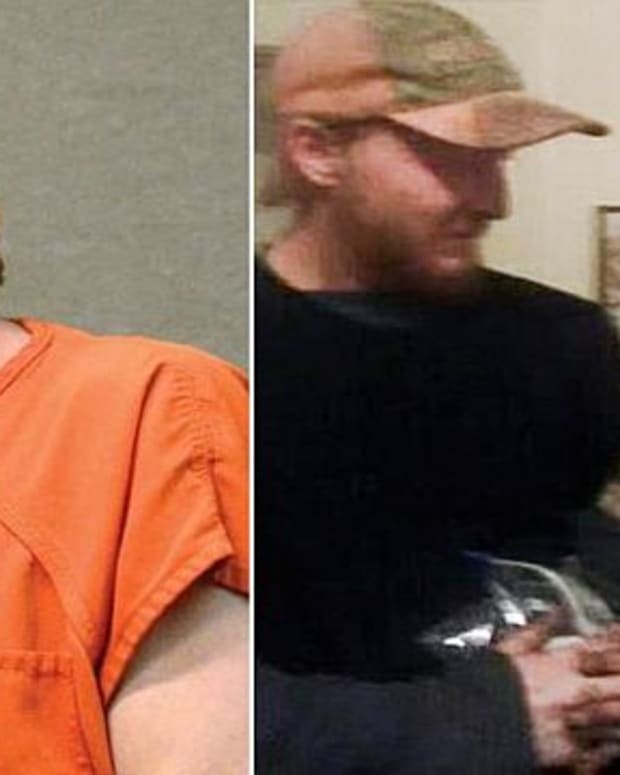 In Oregon, a pair of five-year-old boys proved that they needed to be watched constantly. 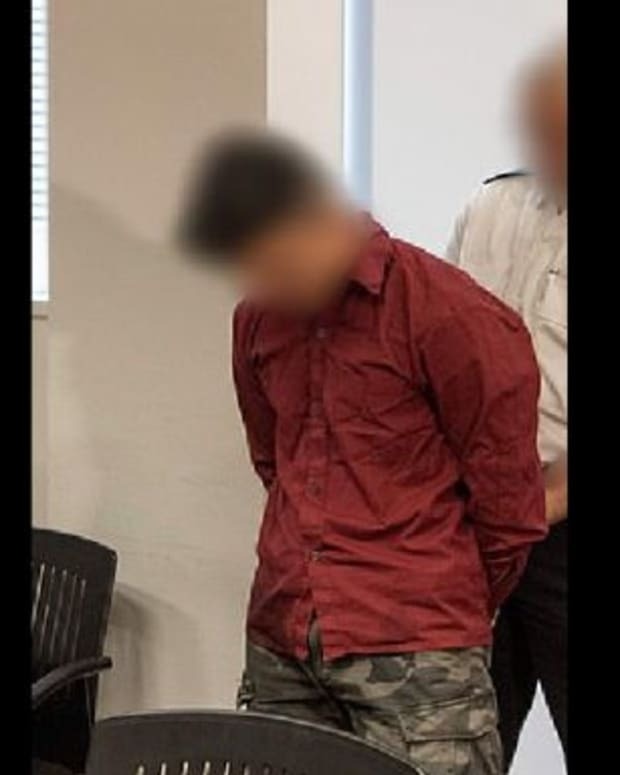 While in the play area of a McDonald’s restaurant, they ganged up on a seven-year-old girl with autism and proceeded to abuse her, sexually assaulting her in the process. Now the mother of the victimized girl is suing McDonald’s for $15 million claiming the restaurant was negligent during the attack of her daughter on March 4. 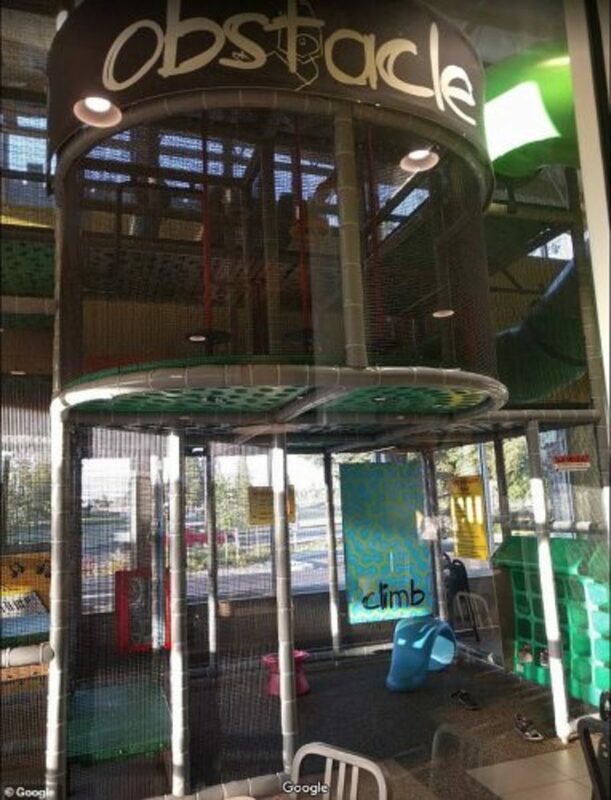 The victimized girl was using the McDonald’s indoor play facility at the Albany, Oregon location. 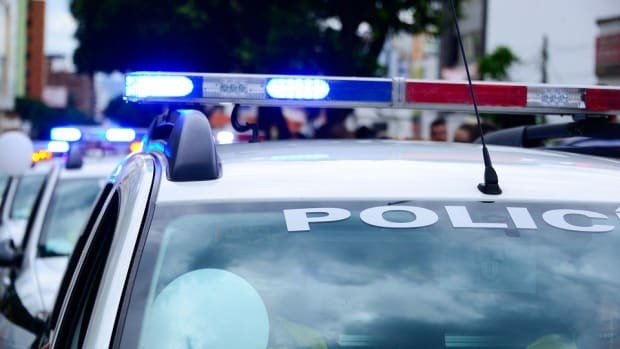 But when the two younger boys realized that she was vulnerable, they beat her and then sexually molested her while the girl’s mother could not observe what was happening. 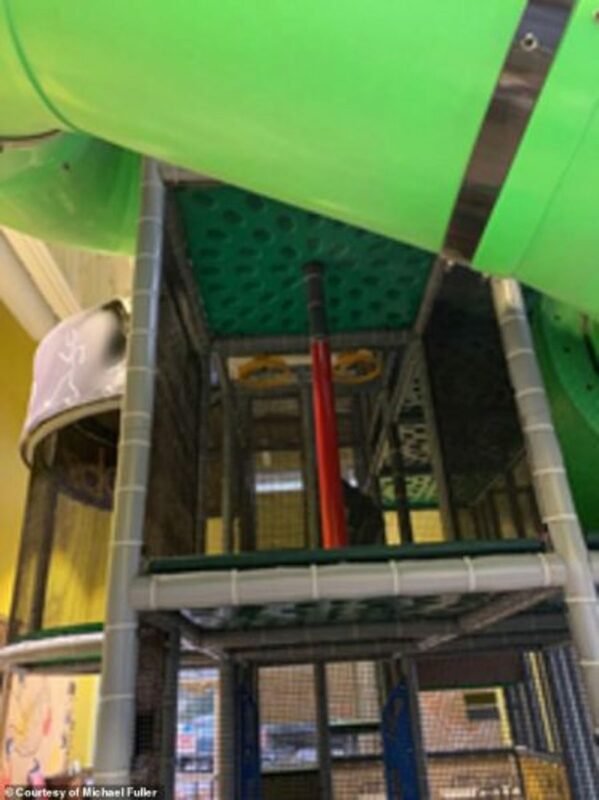 Because of the way McDonald’s designed the play structure, the mother was unable to see that the boys were sexually assaulting her seven-year-old child, although they were just five-years-old themselves. 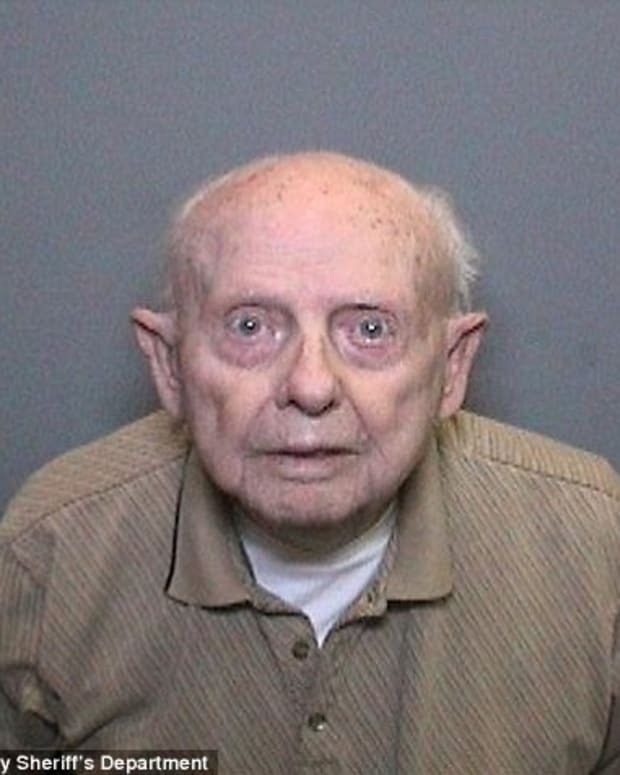 The seven-year-old girl reported the abuse to her mother after it happened. She pointed to the boys and told her mother that they had kissed her “boobies and pee-pee,” which was the language her mother used to describe her private parts. 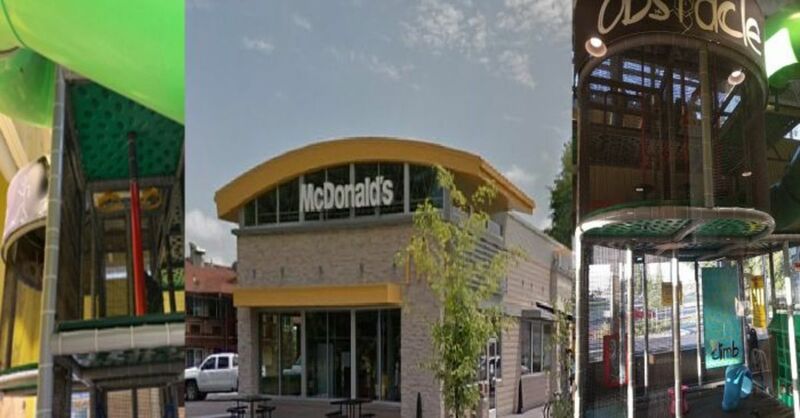 The lawsuit which was filed in Portland, Oregon blames the McDonald’s location for including areas of the play facility that are hidden. Because the boys were able to trap her in a spot that was not visible, they were able to sexually molest her, ganging up on her as a team. 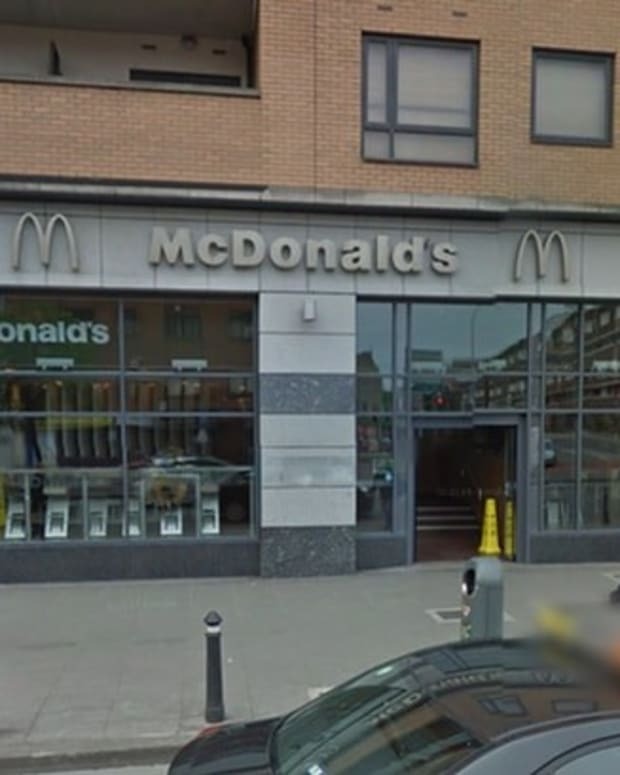 The lawsuit claims that McDonald’s designed an “unreasonably dangerous condition” for children to play in when they decided to make certain parts of their play park “severely obstructed” from the eyesight of parents and guardians. 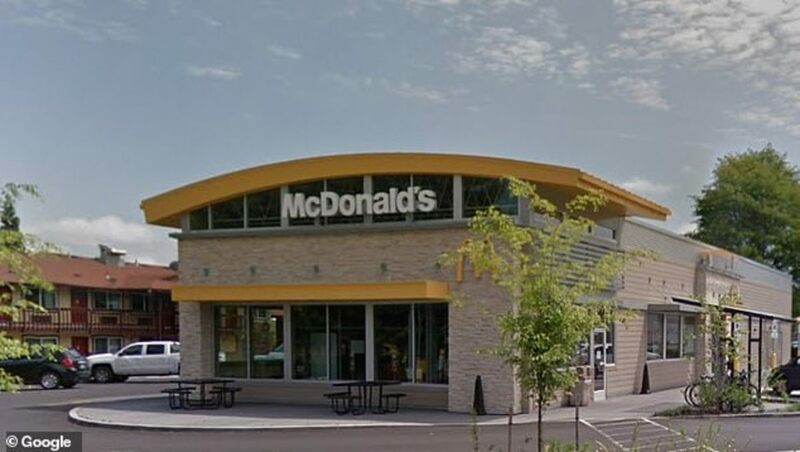 The lawsuit also argues that McDonald’s was negligent by failing to hire and train people who can supervise children and protect them from abuse. Instead, McDonald’s lets children “play at their own risk,” as a way to maximize corporate profits – all at the expense of the victimized girl with autism. On the day of the incident, the mother was sitting nearby as her daughter played in the structure. However, when the girl went to the top of the thing, she could no longer be seen. That’s when the boys swooped in and assaulted her. The mother said she heard her daughter screaming and she immediately rushed into the play structure to help. However, it was too late. 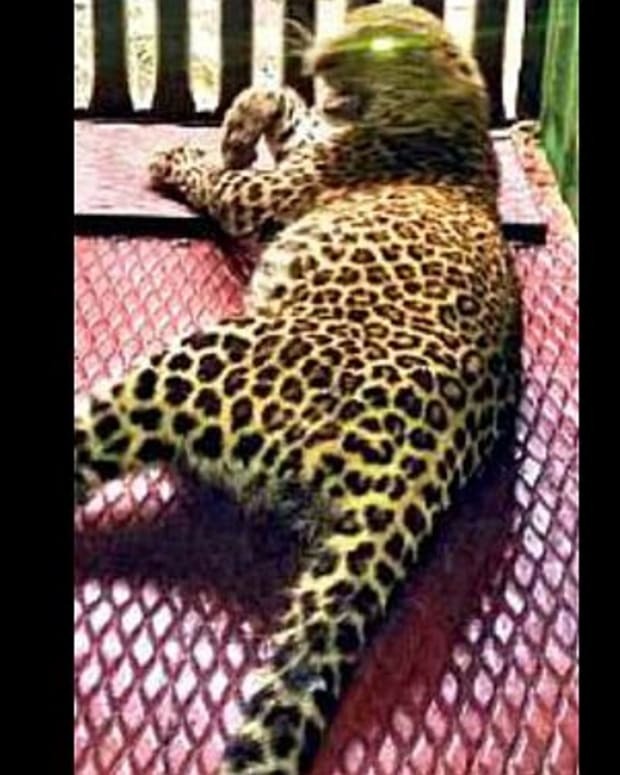 The five-year-old boys had already put their mouths all over the girl’s body and in sensitive areas. The mother saw the boys pinning her daughter to the side of the McDonald’s structure, conveniently out of sight. One of the boys straddled the girl and pummeled her with punches. 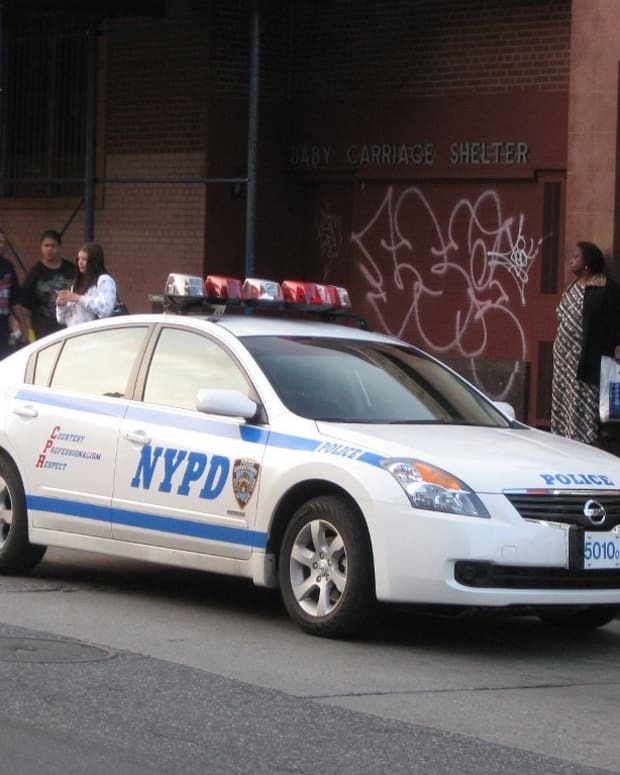 The seven-year-old girl was bleeding from the face. 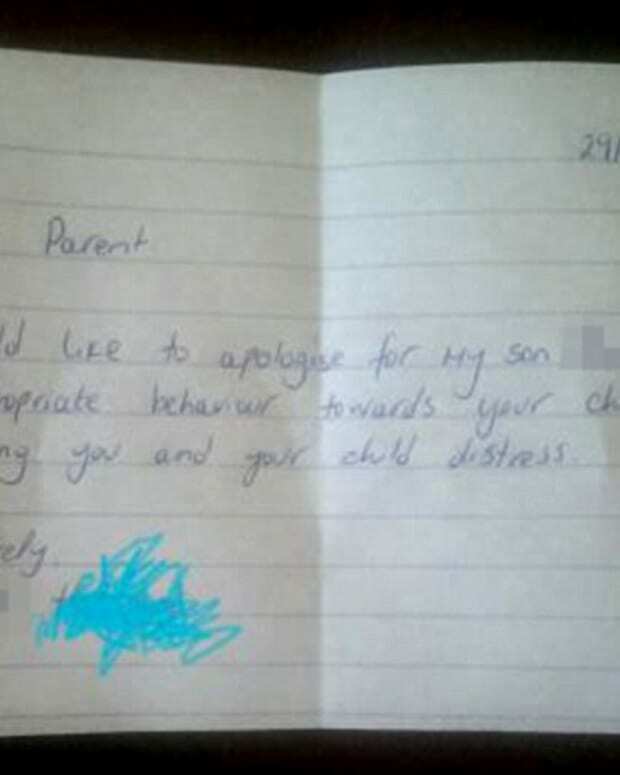 The mother immediately pulled the boy from her daughter, who was beaten and terrified. She then screamed for the boy’s parents to come. That’s when the girl told her mother that the boys did not just beat her and make her bleed, but they sexually molested her as well. It was a horrible thing for the mother to hear. Since the attack, the girl’s mother said that the victim has the struggle to fall asleep. She has also required psychiatric treatment after the attack. 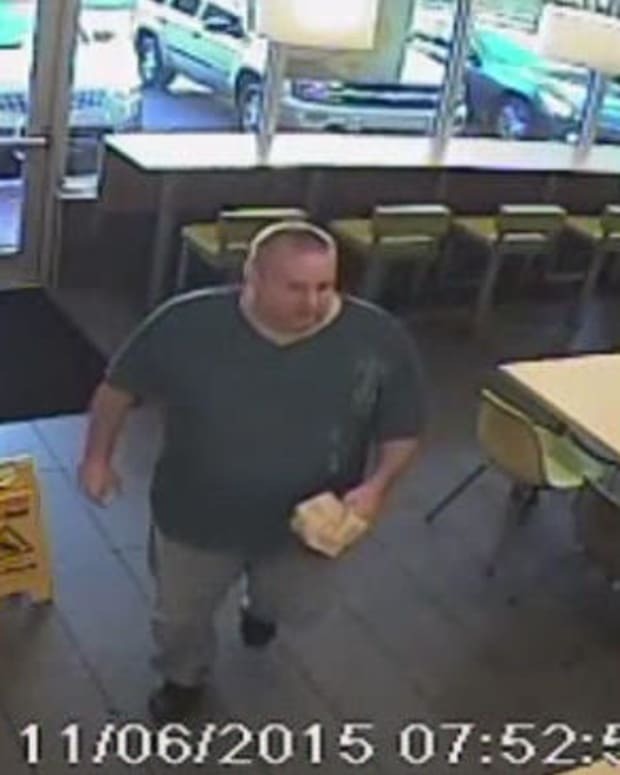 McDonald’s has not issued a comment.